Submit Your Work for Inclusion in Modern Crowd! 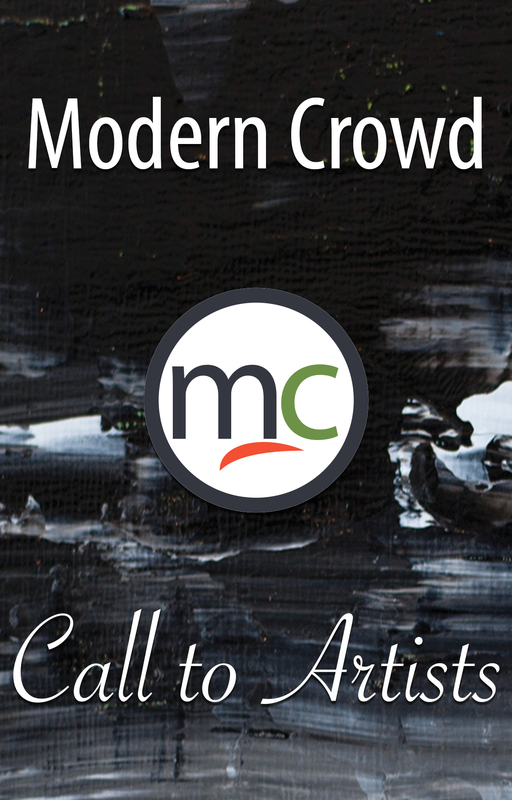 Modern Crowd is looking for new artists to help us expand our line of reproduction art. Send us a selection of your best pieces for us to review, critique, and consider for inclusion. We produce the prints in-house and send you a royalty check every month. After you place your order you will receive an email with further instructions. Metal Art Studio / Modern Crowd is growing fast and looking for new artists to help expand our unique line of reproduction art. Our call is open to any visual artist, including (but not limited to) painters, photographers, mixed media artists, digital artists, etc. If your work can be scanned, photographed, or uploaded to create a flat print file, you are invited to apply! Please remember that there is NO LIMIT to the number of selections we will make, so don't hesitate to submit for fear of competition. We review all submissions every quarter in preparation to launch our new product lines the following quarter.